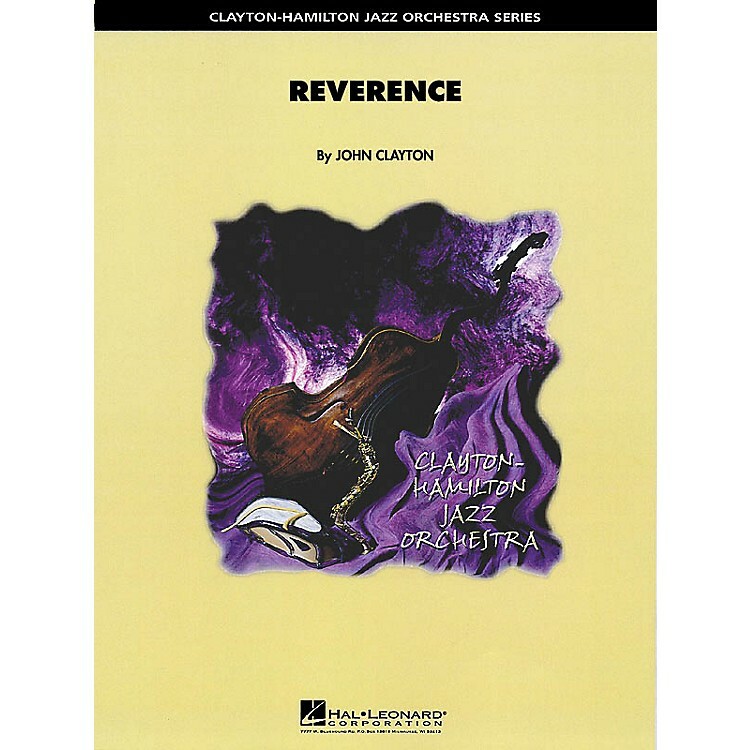 After an opening ensemble blast and short piano statement, a trio of flute, muted trumpet and guitar take the reins on this medium swing gem by John Clayton (recorded by the Clayton-Hamilton Jazz Orchestra on Absolutely). The trumpet solo and unison sax soli are followed by a powerful ensemble shout. The pace softens a bit as the opening trio brings this exciting and dynamic chart full circle.